Bustled Blog: Make a Retro Splash! I've loved seeing the high-rise bikini make a comeback! 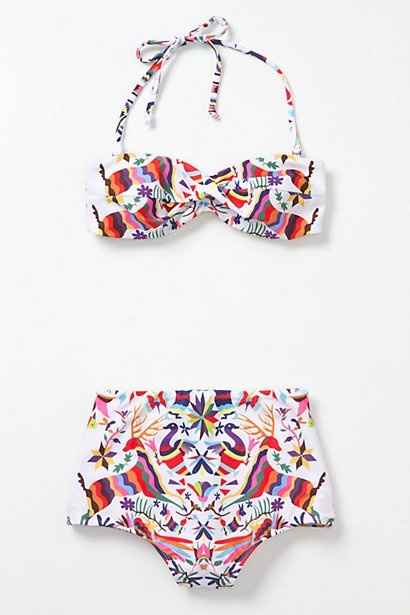 The Mad Men 60's swim style is showing up everywhere and would be a fabulous addition to your honeymoon suitcase.